Hiring the right professional for the job is something that may appear to be as simple as typing your needs into a search bar or getting a referral from a friend who might do some accounting. However, it often requires a bit more research to understand just how each professional can offer their support to your needs, whatever they may turn out to be. 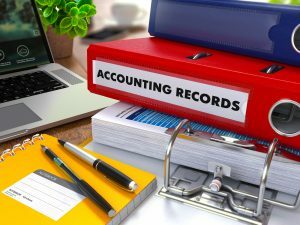 If you find yourself in the market for a forensic accountant for business or personal reasons, it might be helpful to take a few minutes to familiarize yourself with some of the things that a forensic accountant may uncover for your business. But let’s cover a quick understanding of what a forensic accountant is before sharing how they can help you. A forensic accountant is a specialized accountant whose job is to deal with disputes that may end up leading to litigation. This can be on both the professional or personal side. They can determine what happened in terms of the finances, and also theorize on the impact that these transactions can have on your personal or business bottom line. When the term “forensic” is used, this means they are able to share their findings in a court room. A forensic accountant will find out most of their findings by conducting a thorough and specialized investigation of your financial records. 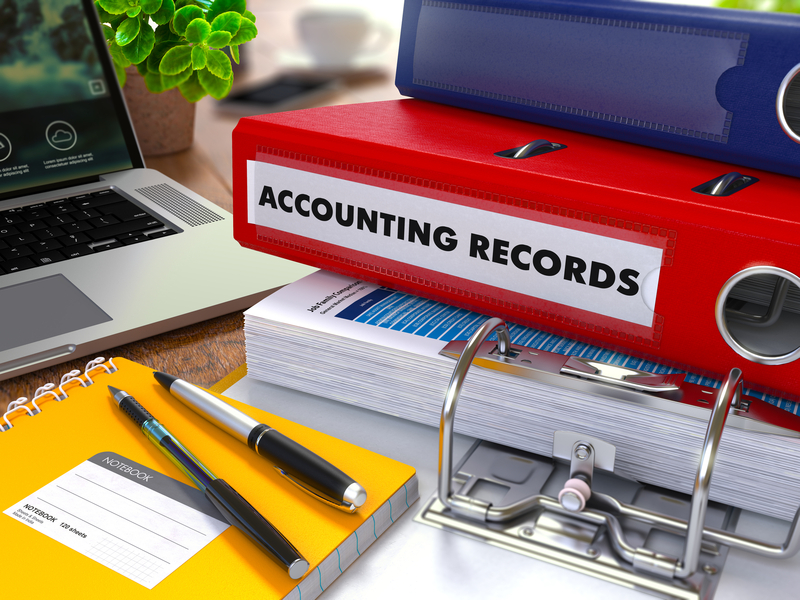 In terms of what a forensic accountant is able to find when they are diving into your business records (or personal records), there are quite a few focus areas that they can use, depending on what your specific needs are. Employees who are manipulating the books – A forensic accountant can discover employee fraud by catching employees who are adjusting hours worked or projects that they’ve worked on when the actually haven’t. Similarly, an employee may be falsifying a vendor or a client to embezzle this money for themselves. A professional will be able to look for hidden assets as a result of these fraud, too. Theft of information – If an employee is stealing information and selling it, a forensic accountant can discover this going through a company’s records. This also includes whether or not your company’s identity has been stolen, or an individual person. Calculating losses – A forensic accountant is able to calculate losses and legal damages as well as state what potential disagreements may come up during mergers. Litigation numbers – On either a professional or personal level, a forensic accountant is able to support efforts on one side or the other, especially in providing a settlement figure in a legal setting. On both a personal level as well as a commercial one, a forensic account can offer a lot of specialized support where it is needed most. From fraud audit, to litigation support for attorneys or personal individuals, a forensic accountant can help in a series of ways both in a traditional professional standing as well as the potential for support in a courtroom. A forensic account is one of those things where, if you need one, you need one. Not to mention that Palma Financial Consulting provides means to assess the risk and help prevent further fraud. Hopefully this has helped you discover just how beneficial a forensic accountant can be for you and your business. Palma Financial Consulting can help and is the right professional resource for yourself or your business, contact us.